Over 20 years ago we created Spoons and laughed our butts off at our stupidity. 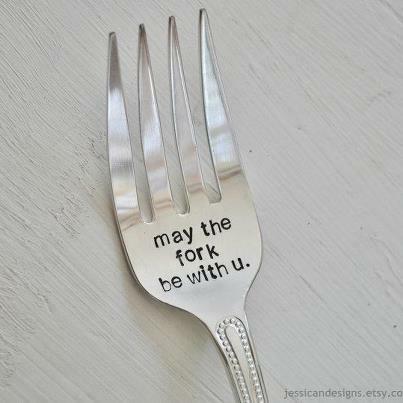 Tonight we did the same with Forks. Only acorss the country. Myself, Scott, Clint, David, Dave, Greg, RJ, Michal and a few others participated in the world premier of Revenge of the Forks in techno style. Using Facebook chat, a free tele conference line and live video streaming we collectively brought the worlds of New Jersey, Denver, Dallas and San Antonio together for about 40 minutes of good old times and a viewing of another stupid, yet funny movie. I love my fellas – more than most of them will ever know. God how grateful I am to have and know each of them. Thanks for giving us each other. Sliced by the Knives 2020????? Hmmm??? ?